Simple. Joey Green has teamed up with Copyright Clearance Center, so you can easily obtain permission by paying the appropriate fee to make copies of, reproduce, or reprint content from Joey Green’s books for academic, commerical, or non-commercial re-use. Just click the “Get Permission” button below. 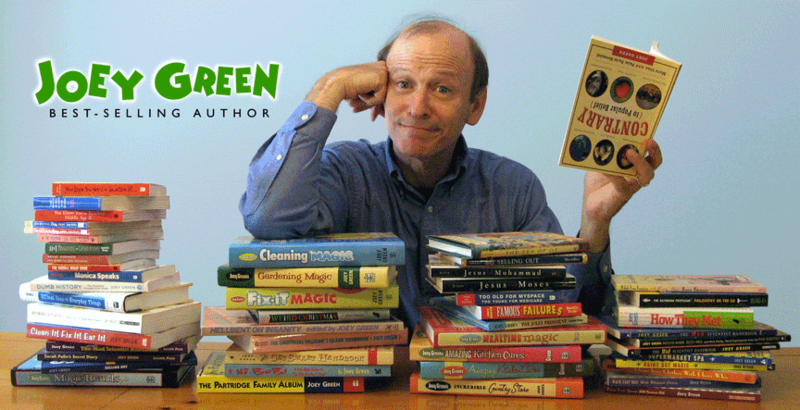 After scrolling down to find the Joey Green book you want to use, choose the “Pay-Per-Use Options” button, select the type of permission you’d like, and click the “Price & Order” button to get a price quote. At checkout, you’ll be asked to accept the terms and conditions before completing the order. After completing your order, you’ll receive online and email confirmations. (Copyright Clearance Center generates electronic invoices nightly). Please note that Copyright Clearance Center (Copyright.com) supplies legal permission for your stated use but not a copy or copies of the original copyrighted material itself, which you can obtain from a book store, library, or online seller, like amazon.com. If you have any questions, Copyright Clearance Center Customer Service is available 24 hours a day, Monday through Friday. Telephone toll-free at (855) 239-3415. Or use the chat feature at chat.copyright.com. Or e-mail customercare@copyright.com. 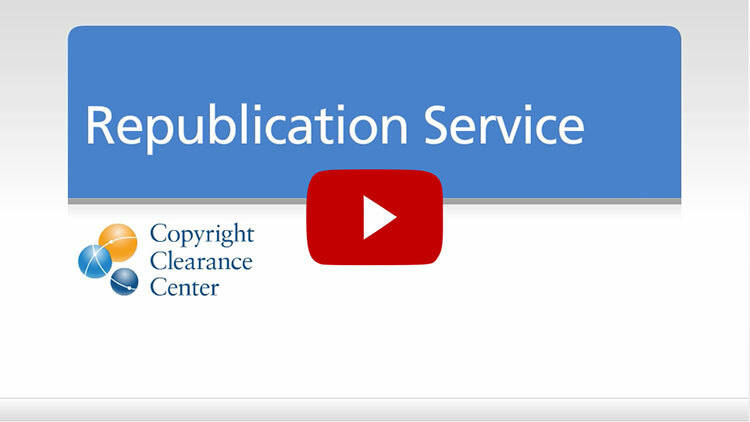 This simple video explains how easy it is to use Copyright Clearance Center. This fun animated video from Copyright Clearance Center explains why you need legal permission to reprint or redistribute copyrighted material. Copyright © Joey Green. All rights reserved.